Thanks for stopping by and visiting my site. Enjoy your abode while exploring my world of past, temporary and future events in the language of music. If you are interested in hiring me as a sideman, for studio work, lessons or just for having questions answered, please contact me at the imprint. 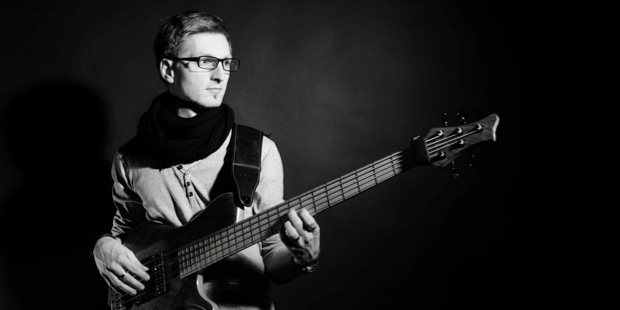 Bassplayer - Coach - Composer.